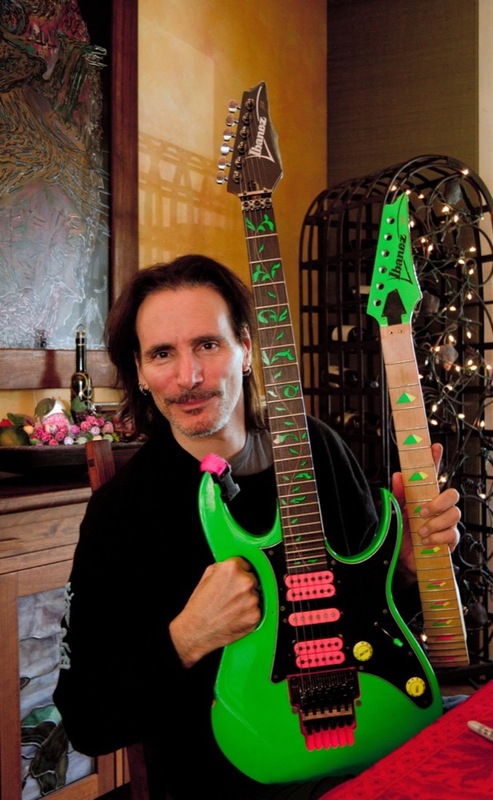 Very good taste in green guitars! I've always loved the LNG but this first one is so cool. Wow. Another damn nice guitar! Mis-stated that there are 24 frets per octave but it's actually 16, which makes me really curious as to what it's going to sound like when he gets around to actually playing it. Nice find! Love it and it's fully featured too I see. Okay, just one more, but this being the first JEM ever should have been in the first post! Here it is, with its present neck and the original being held by one of the roadies. Ibanez must release that 777VLNG; it would have been *the perfect* 30th ann. The OMC would be a great swirl reissue also along with the 77 pyramid FP and the Bad Horsie. Among other things I miss Neville and the PAW Universe in the collection. jono, pteropid and Hoseki like this. Surprised they didn't just do that, re-release the LNG in a limited run. I've also thought that the FP should never have been discontinued, and offering it up with the pyramids would have been great too. GearBoxTy, Formerly Given To Fly and pteropid like this. There should be a MIDI example on the right side. It may or may not be helpful to you. 1. The PAW UV that now belongs to Thomas McRocklin. 2. Neville, Mike Keneally’s G3 natural finish guitar. 3. 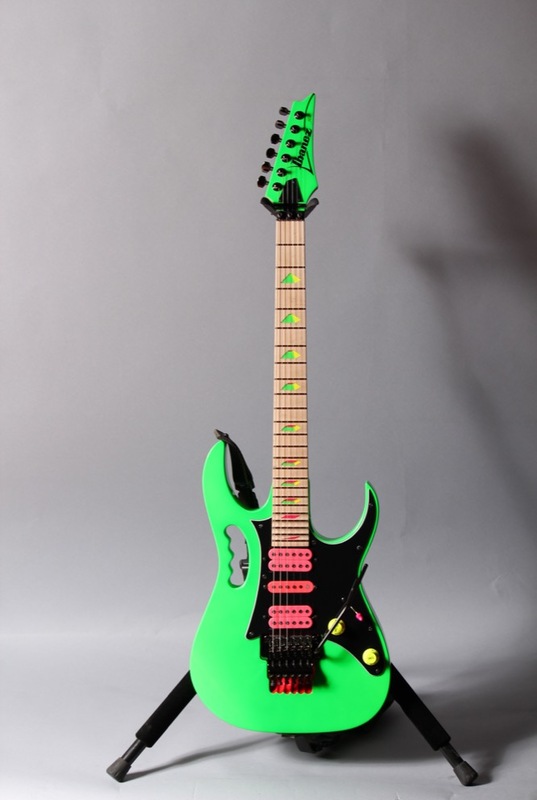 1992 catalog Jem 77PMC; Steve used it during the Bad4Good era in some live shows; there are pics on the internet about it. Now it belongs to fellow Jemsiter Rich, along with other catalog (and non catalog) ATD swirled Jems and UV. 4. 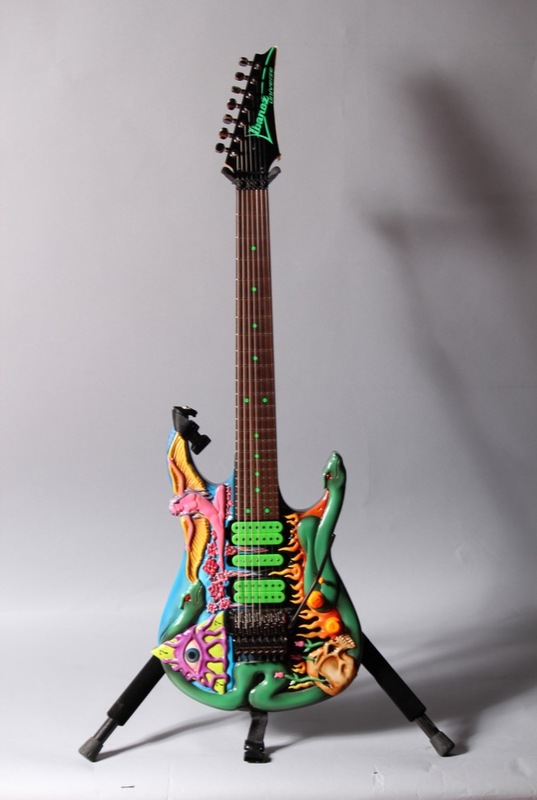 The catalog ATD Jem 2K DNA prototype (no blood on the paint) that Steve loaned to Guitar Center and later auctioned for Cliff Cultrieri’s benefit. 5. 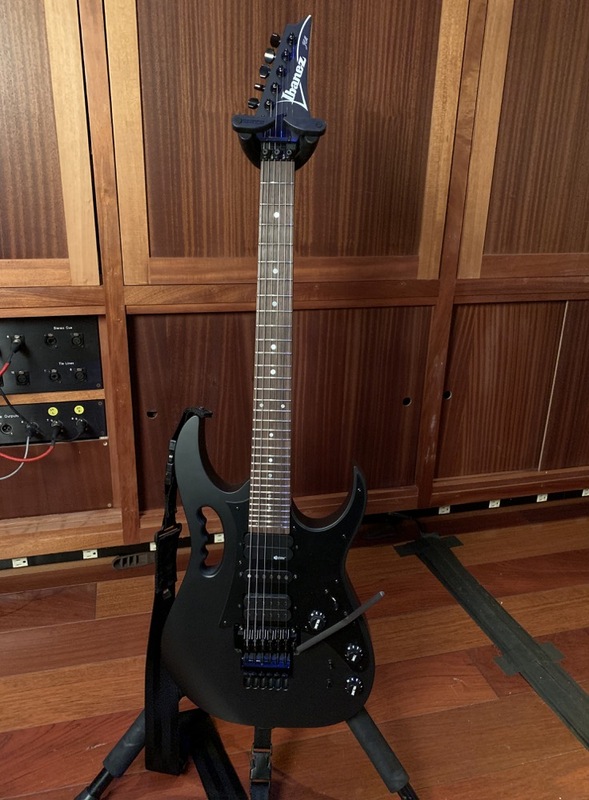 The Jack Butler’s Charvel-Jackson; it was loaned as part of the film atrezzo and never belonged to Steve, but it is the reason why must of us started to play guitar, doesn’t it? I think it is now at the Biloxi’s Hard Rock Cafe. 6. 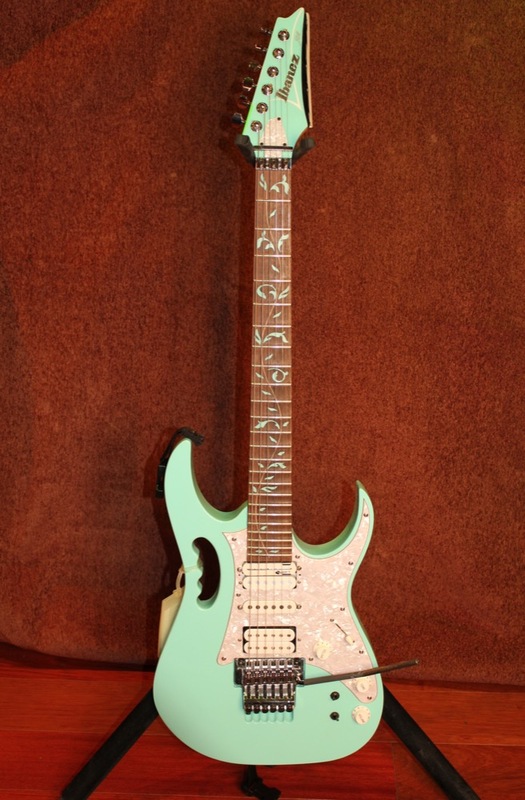 The Jem 777VDY that Steve played in the 1992 Zappa’s tribute; he played Sofa and won his first grammy with her; I think it was the one he auctioned 3-5 yr ago. 7. During the S&R era, there are many studio pics with a 777VBK, a 7PBK and the pyramid Bad Horsie guitar along with a hard-tail prototype. All of these guitars are included but the 777VBK; I have several posters of him playing it circa 1992-1993 era. 8. 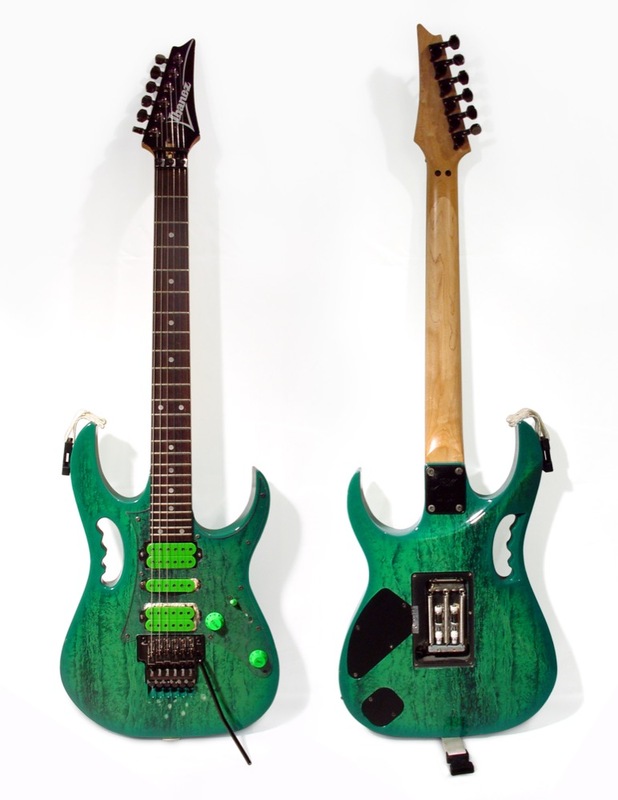 The Jem 77BFP prototype; it had a different blue floral pattern than the production ones and I think it is closer to the pattern on today’s Premium guitars. 9. The BC Rich (double neck) stated in the PAW book. Last edited by vy100; 02-26-2019 at 05:21 PM. DNA's aren't top shelf, the best he sold to an Italian friend. I have a Jerry Jones Master Sitar. I bought it just because I saw it in a store, then later saw that both Vai and Satriani have the same one. I haven't looked through the entire collection yet. Is the PAW Universe McRocklin now owns in there? That's a super important axe I think. So cool he gave it to Thomas. Side note: Interesting how lots of people in Satriani's circle own a Donnie but Steve doesn't seem to. Hmmmm?